In the majority of nations, including all industrialized nations except the United States, advances in employee relations have seen the introduction of agreement for minimum employee leave from work—that is the amount of entitlement to paid vacation and public holidays. Companies and the law may also differ as to whether paid vacation or public holidays are counted as part of the minimum leave. 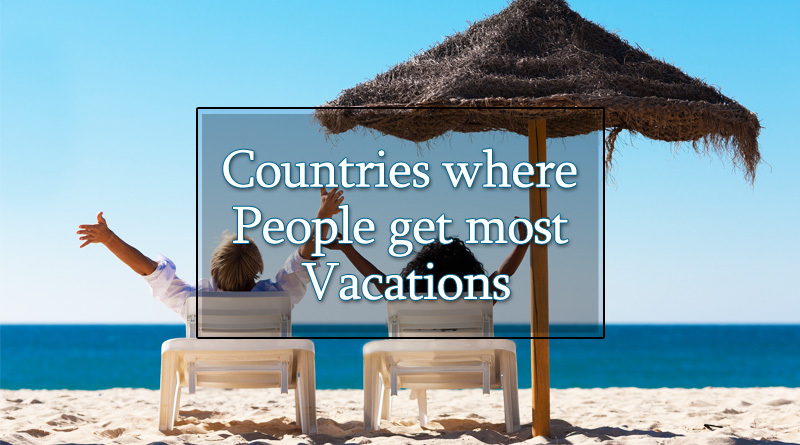 In most countries, public holidays are paid and usually not considered part of the annual leave. Also, in most countries, there are additional paid leave benefits such as sick leave and parental leave that are not listed here.